These models have a dual-core processor that provides performance usually found only in more expensive solutions. A Small Form-Factor Pluggable (SFP) WAN port provides flexible connectivity and investment protection. 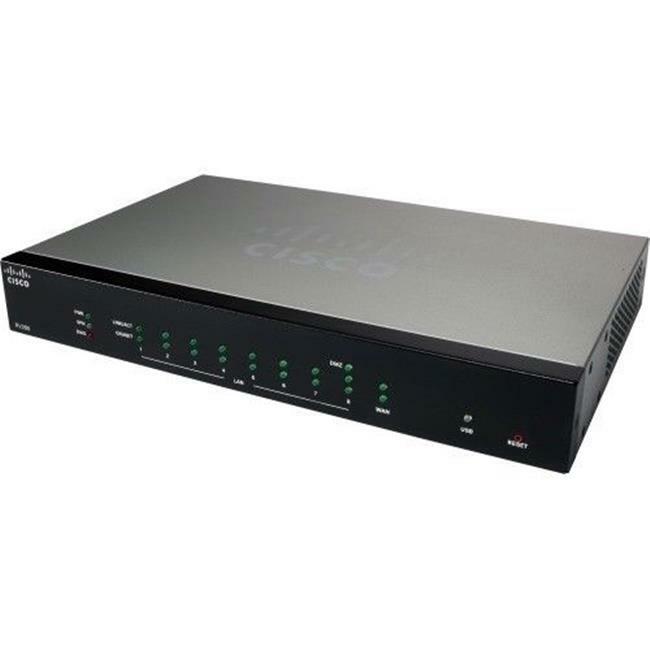 Like the other models in the portfolio, the RV260, 260P, and 260W include standard features such as a business-grade Stateful Packet Inspection (SPI) firewall, VPN security (IP Security IPsec, Point-to-Point Tunneling Protocol PPTP, and OpenVPN), content filtering, and device wizards to make an easy setup even easier.